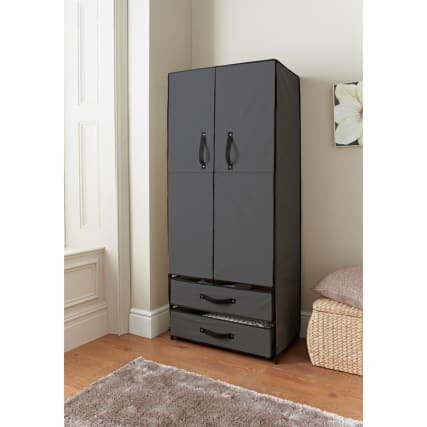 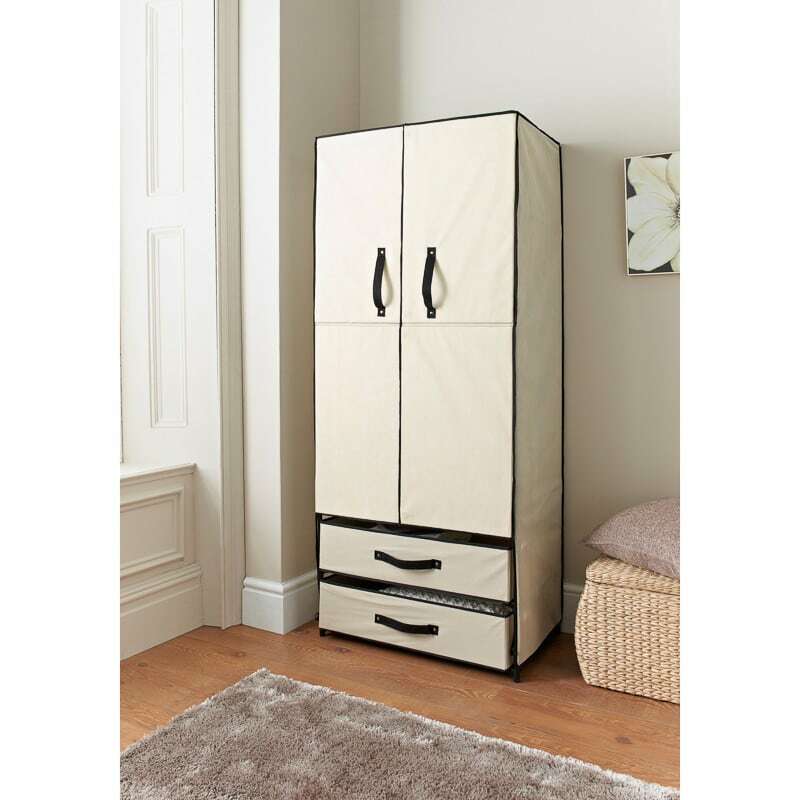 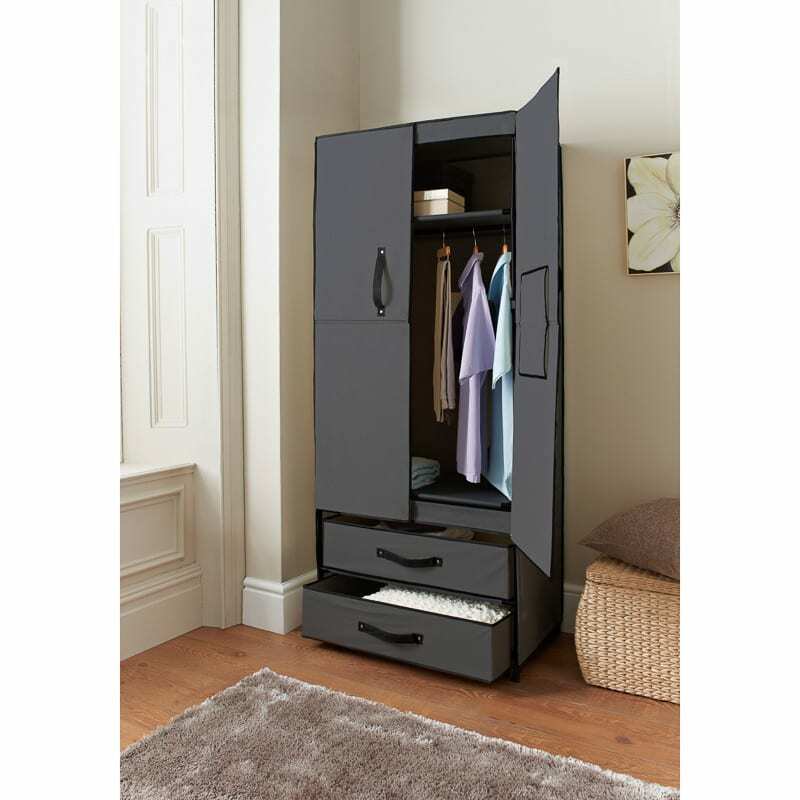 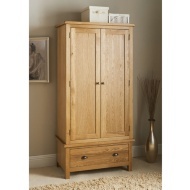 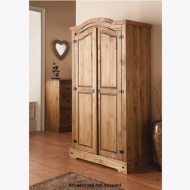 Spaceways Deluxe Double Canvas Wardrobe. 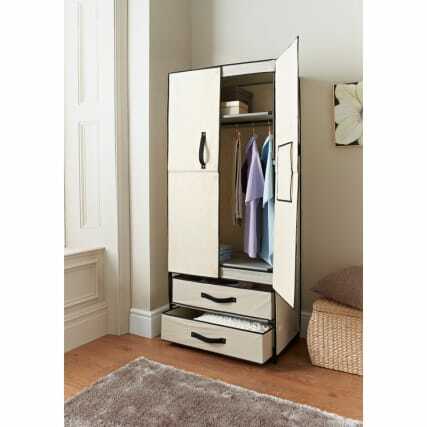 This double wardrobe is designed with a strong plastic frame with metal tubing. Extra hanging space is always a plus around the house.